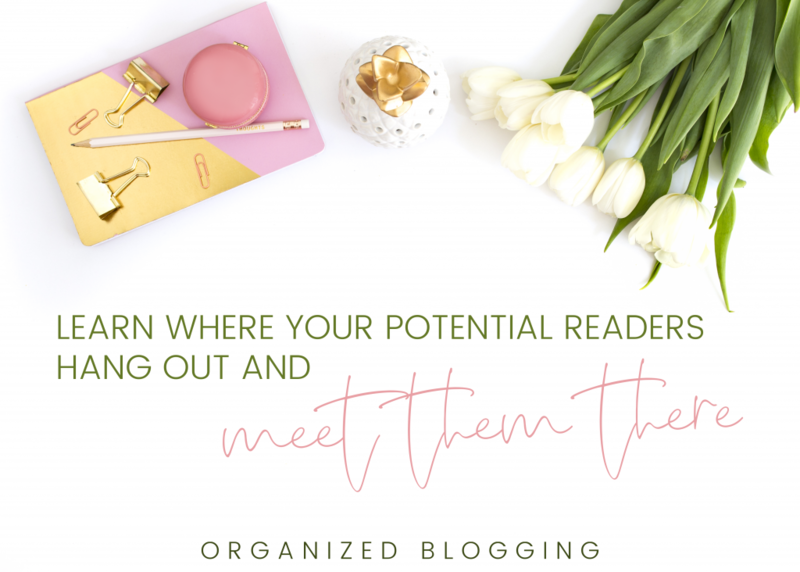 Before: I’m sharing some tips on how to get more blog readers. I thought you might like to read it! Before: Learn how to get healthy before the summer on my new blog post. After: Don’t go through another summer unhappy with your health. Learn my 5 simple, actionable tips to transform your health and have your most confident summer ever. 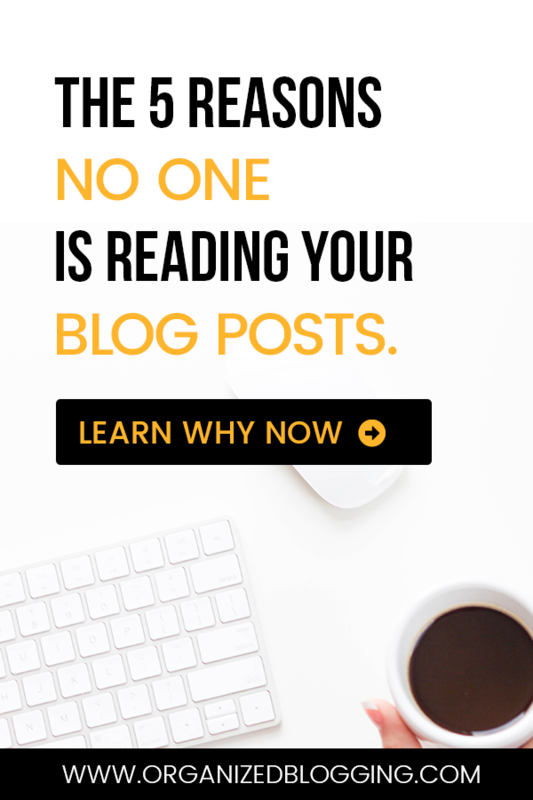 When you’re sharing your content over email or social media, tell them how your blog post will change their life and why it’s paramount that they read it. Don’t give away all your secrets and tips, but speak to their emotions and entice them to click over to your blog. In general, people are self-centered. What I mean is that when they’re browsing through the internet and social media, their first instinct is to engage with stuff that serves themselves. I see far too many bloggers write in a self-centered manner – I’m not saying this in a mean way! I do it, too! We just tend to talk about ourselves, first. It’s human nature! A better way to capture our audience is by talking about THEIR problems, first. Instead of writing in a writer-focused manner, write in a reader-focused manner. In every. single. blog. post. I want you to teach the reader something. Keep in mind that a lot of your readers (and most new readers!) don’t actually know you. You’re coming at them as a stranger, but if you can gift them with a piece of knowledge, a freebie, or some inspiration, they’ll be more likely to subscribe and come back for more. 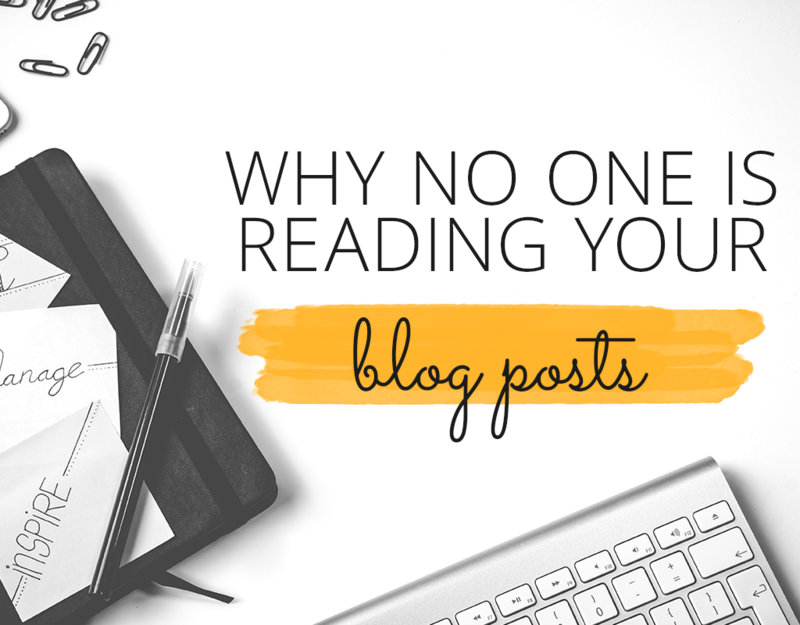 That’s not to say that you can’t ever write a “life update” post or share a funny story, but your blog posts should always try to contain a takeaway for your reader. Example 1: If you’re writing about coping with grief, you could give them a free printable that helps them process their feelings. Example 2: If you’re writing about a recent vacation, you could share your top 5 travel hacks. Example 3: Writing about coping with the terrible twos? Invite them to join your free Facebook group where you provide support for parents, or give them a list of activities they can do to distract their 2-year-old. With every blog post, think about the problem you’re helping them solve and open with that. Talk about how they feel because of that problem and how, by reading this post, they can solve that problem. Help them feel better! One of the ways I see bloggers trying to get traffic to their posts is through link dropping in blogging Facebook groups. While this can give you a short-term bump in traffic, those other bloggers aren’t necessarily your target audience. They probably won’t be coming back unless you’re targeting them specifically. One great place to start is Pinterest. Especially if your target audience is women! I’ve shared tons of Pinterest tips on this blog. Another option is to find Facebook groups where your readers would hang out. If you’re a mommy blogger, find existing mommy groups. Now, don’t be spammy and drop your link all over the place. But, keep an eye out for conversations where you can share your insight and a link to a relevant post. For example, a mom is in there venting about the terrible twos. Comment on her post with encouragement and share your blog post about activities she can do to keep her toddler busy. Keep paragraphs short. 2-5 sentences, max. Anything longer can be perceived as hard to read and hard to digest. Could you imagine if this blog post only had one huge paragraph after every subheading? Also keep this in mind when writing posts on Instagram & Facebook. Use subheadings! This gives your blog post some breakpoints and gives your reader an outline to follow throughout the post. Use lists when you can. This change in formatting is also a nice change of pace for the reader. Use pictures. They also help break up the text and keep it more digestible. Keep talking about their problem. Okay, this sounds kind of weird. But, keep making points throughout your post of how you’re fixing the reader’s problem. This will help keep you on-topic and help you reader identify with your blog post. 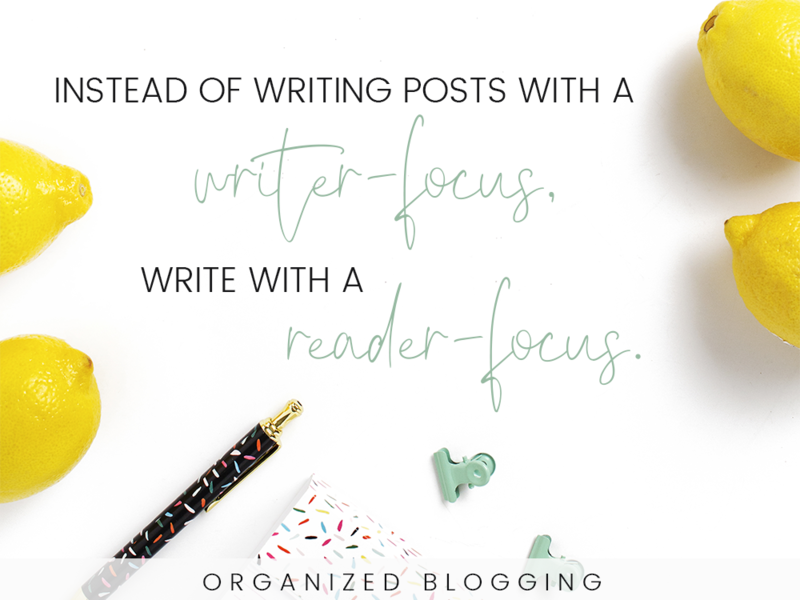 My free blog planner has a blog post planning worksheet that will help keep you focused while writing posts. Get it by opting in below! These tips are so helpful, thanks for sharing! I’m working on growing our blog traffic and it’s been a struggle! Absolutely! I’m glad it was helpful! Growing traffic can be so time consuming and frustrating, I get it! Especially because there can be a hundred reasons why it’s staying stagnant. Definitely check out my posts on Pinterest – it’s been my #1 source of traffic!